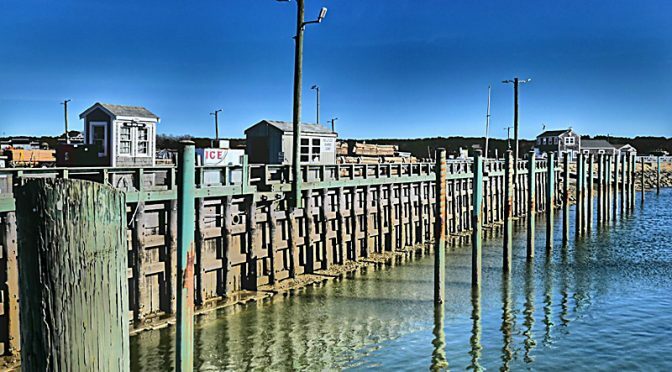 The slips are still empty at Wellfleet Harbor but not for long as the spring like weather is slowly returning. I really liked this photograph of all of the empty slips with the dock in the background and the blue sky. Previous PostSong Sparrow Welcomes Spring On Cape Cod!Next PostPicture Perfect Day At Fort Hill Overlook On Cape Cod!